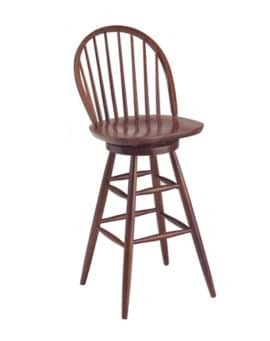 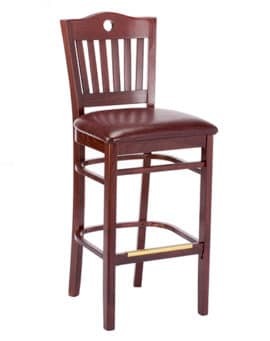 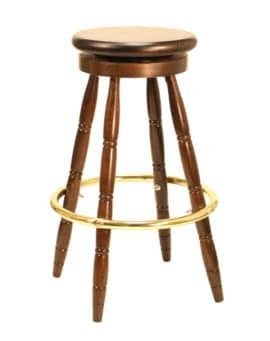 Economy Disc Table Base – Model 70022 – Restaurant Chairs by M. Deitz and Sons, Inc. 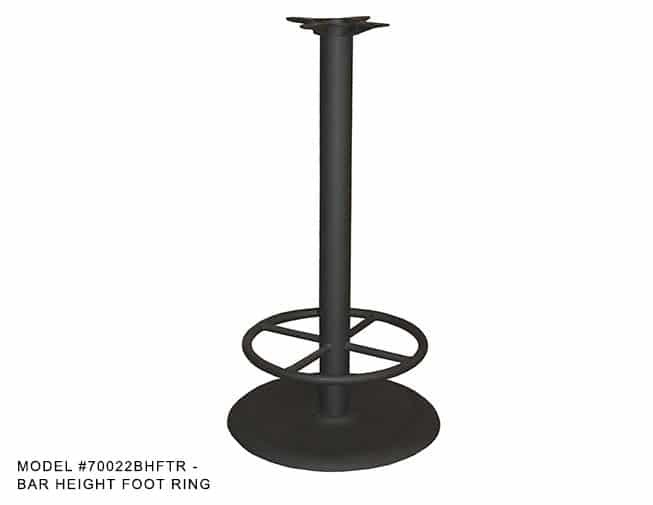 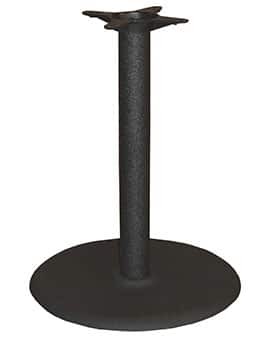 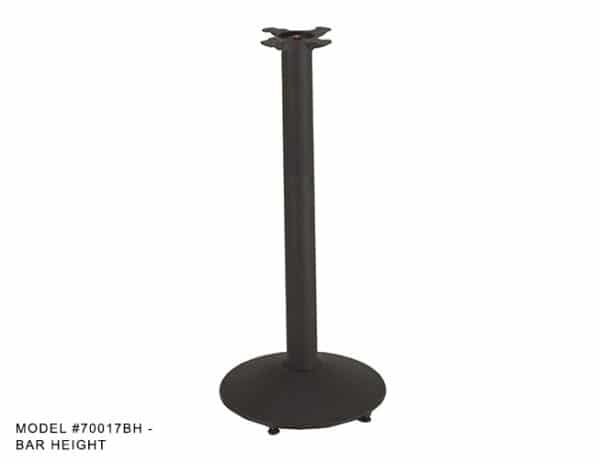 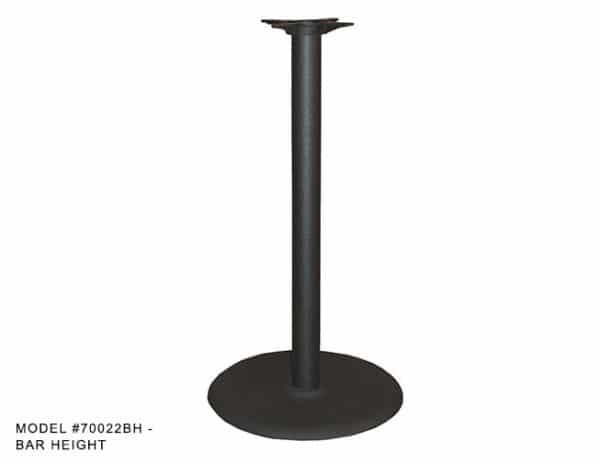 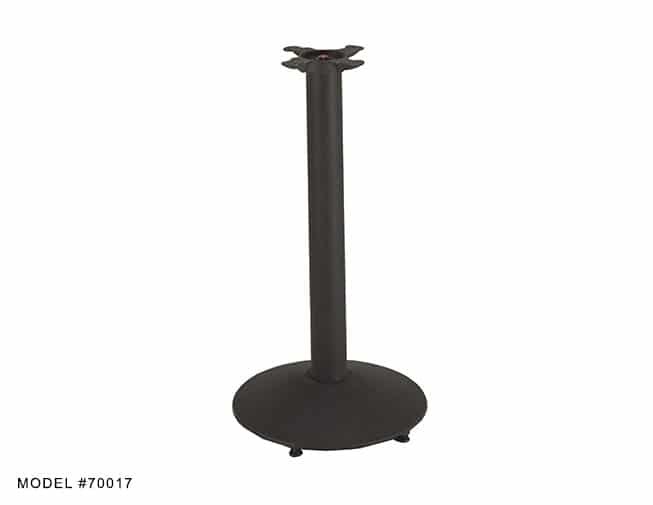 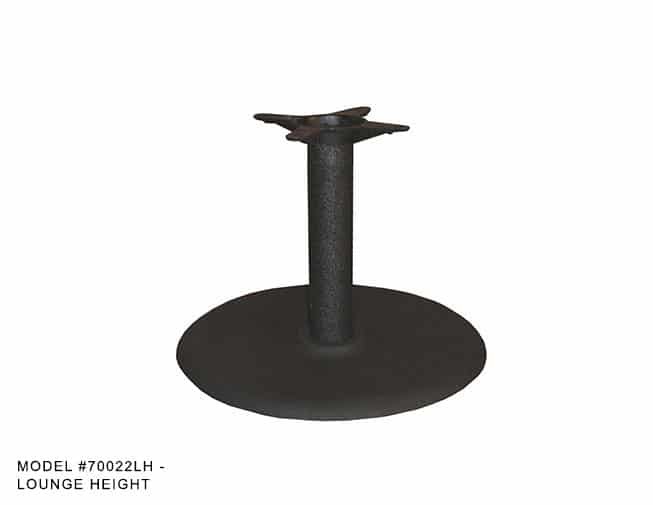 This economical but very heavy duty Black powdered coated disc style table base is built to hold up in all hospitality environments. 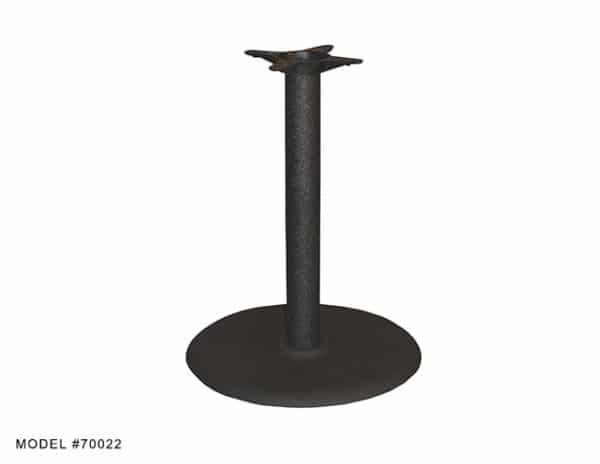 The base plates and top plates are cast iron and the columns are cold rolled steel. 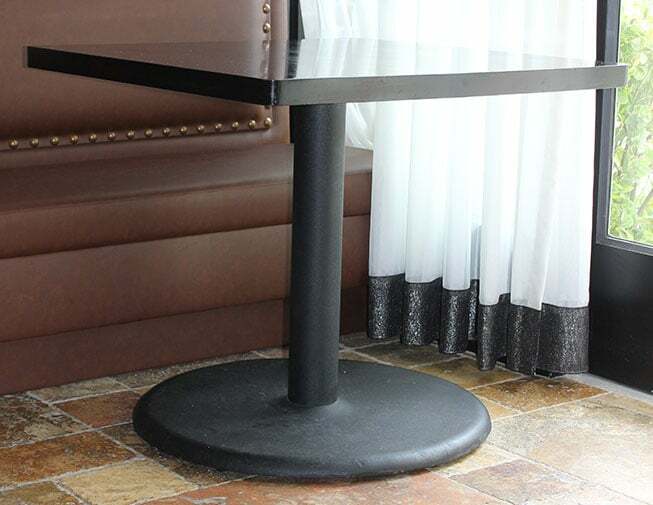 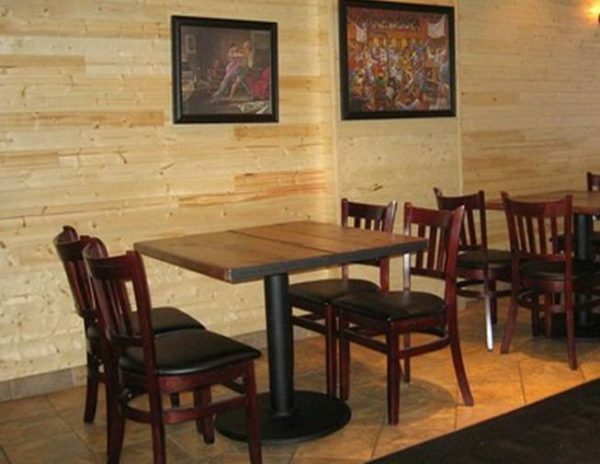 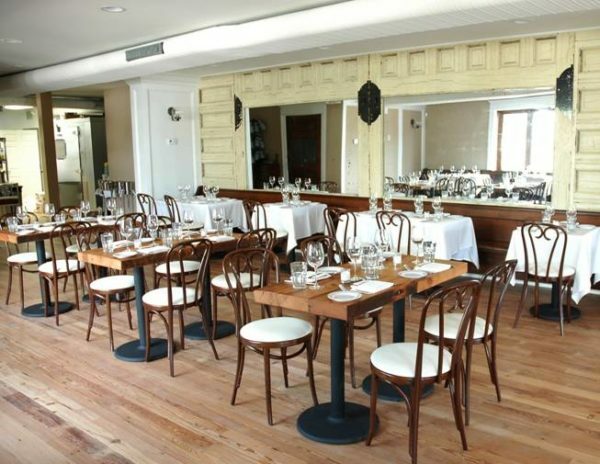 There are multiple base plate sizes to support any size or style of table top. 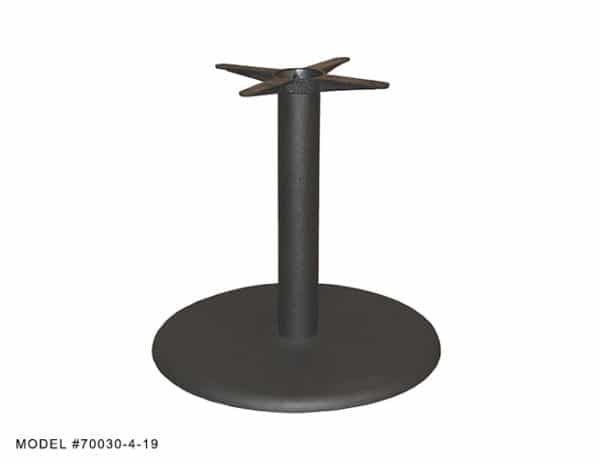 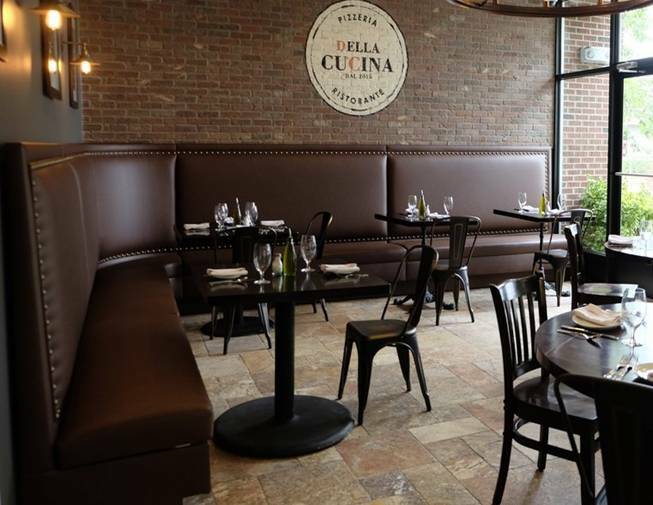 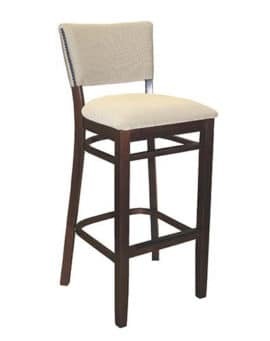 The columns are available a variety of diameters and heights for use with chairs, booths, bar stools or in a stand up situation.